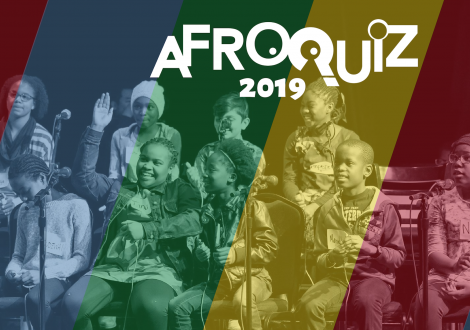 AfroQuiz is an annual Jeopardy-style quiz competition for youth celebrating the history of people of African and Caribbean descent. 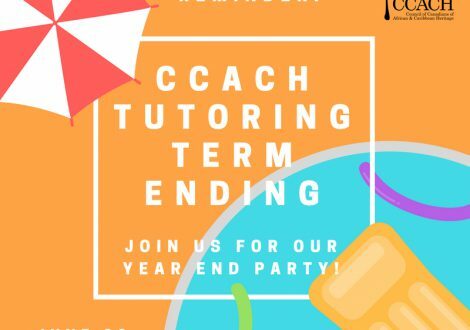 Every Saturday morning from September to June, CCACH offers one-on-one academic tutoring for students grades 1-12. 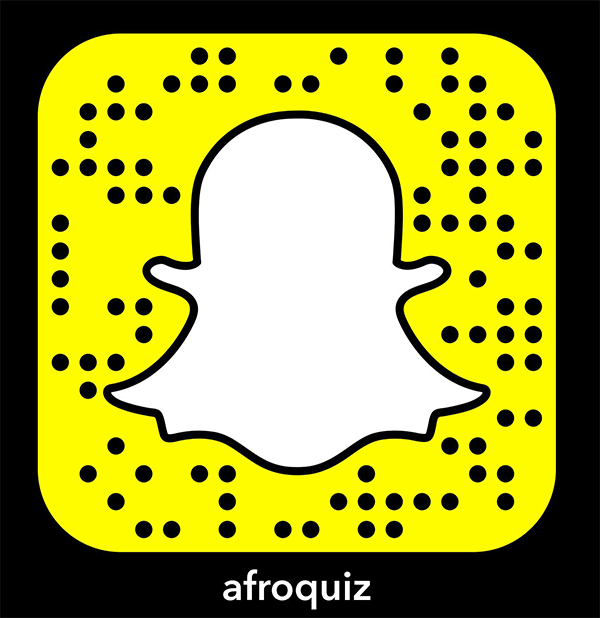 There are many ways to get involved with CCACH from helping out at AfroQuiz to becoming a tutor. 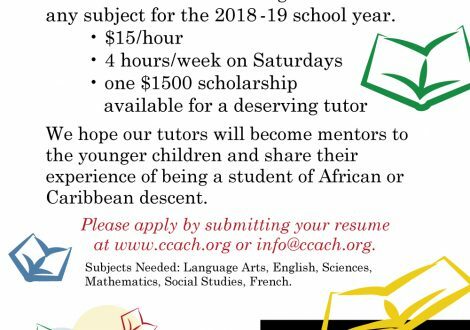 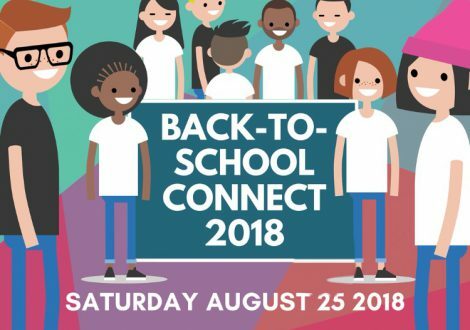 CCACH is in need of: bottled water, school supplies & cleaning supplies.